Can community come together to save the world? Are you looking for inspiration and hope? 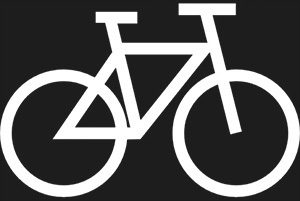 Would you like to explore ways to regenerate our planet? 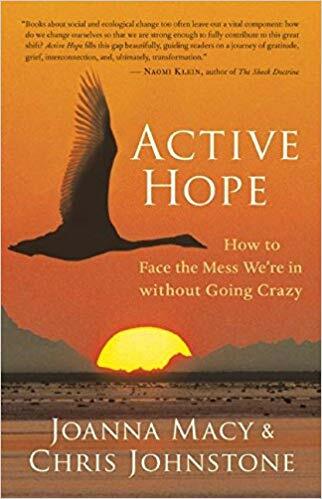 Join us here at de Ceuvel as we watch an interview with the incredible nature connection and environmental thought leader Joanna Macy, author of best-selling book Active Hope, as it’s streamed from the global ecovillage network conference. This will be followed by a short presentation from the people of Extinction Rebellion to learn about this new climate movement that’s rapidly building momentum across the globe (and the Netherlands); learn about their methods, motives and how to get involved. 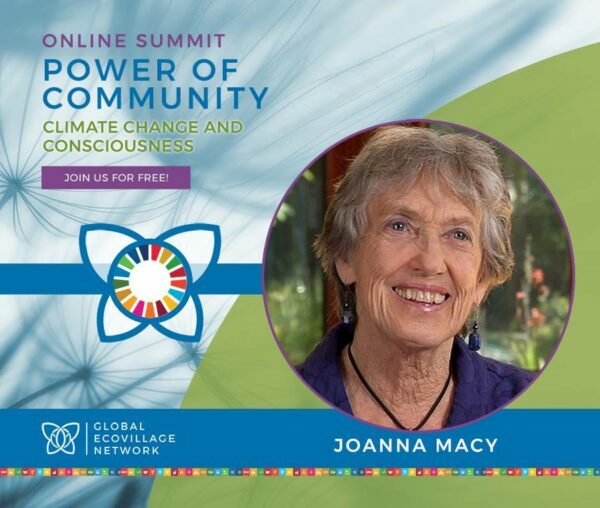 There’ll be time to discuss and share thoughts, questions and any other highlights people have learned from the Global Ecovillage Summit, and a chance to try an exercise from Joanna Macy’s ‘The Work that Reconnects’. You can join the Global Ecovillage Network on their digital global summit. 30 world-renowned speakers will be broadcast worldwide over 10 days from 1st – 10th Feb, for free. Together with people like John Liu, Pat McCabe, Charles Eisenstein, Polly Higgins, Fritjof Capra, and many others, they explore the leading edge of climate consciousness. Together they will create learning hubs, building bridges and exploring the power of community to co-create a sustainable future. 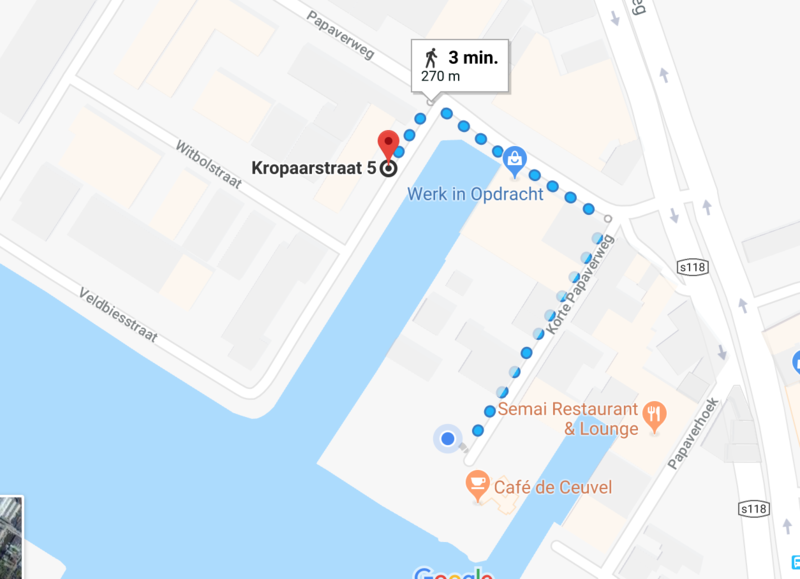 This event at De Ceuvel is to provide a community hub to bring together interested people in Amsterdam and surrounding areas. Within a few weeks, XR spread from its mother land Britain to 35 other countries and more than 200 local groups, all of them urging humanity to name our current situation by the name that it deserves: we are in a climate crisis and in the midst of the 6th mass extinction. Knowing this leaves us with no choice but act collectively, and with full determination and courage. In their presentation ‘Heading for extinction and what to do about it?’ they cover the foundations of the current climate science that the rebellion is based on, as well as the philosophy and practice of Extinction Rebellion as a non hierarchical community movement.